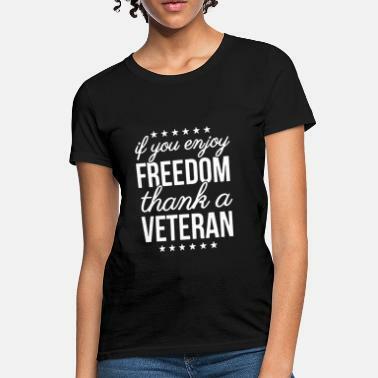 Show your heartfelt appreciation for those who gave their lives in service to our country. 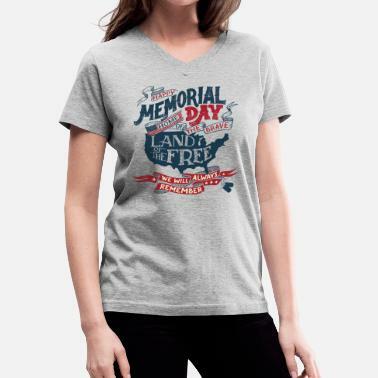 Browse our marketplace to find the perfect Memorial Day t-shirt. 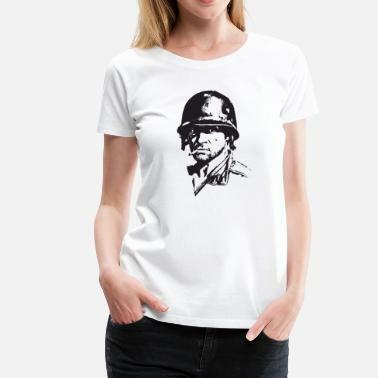 Whether you want some tough army quote shirts, American flag design hats, or red poppy, forget-me-not illustration tees, we have more products than you can count. 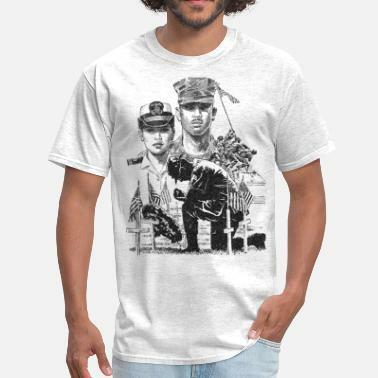 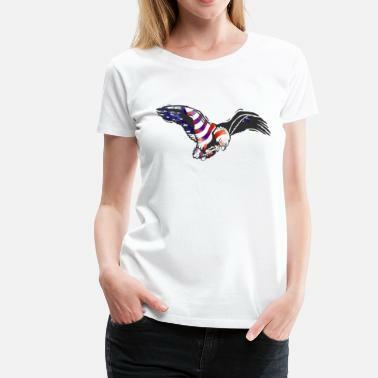 Let Spreadshirt help you honor the fallen heroes in your own personal style. 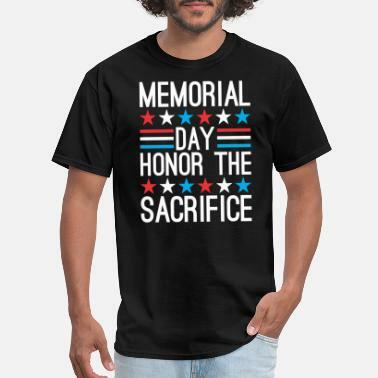 Find your new favorite Memorial Day t-shirt that you will want to wear every year.